Your system comes fully managed. We’ll configure your system and tailor it to your needs. We don’t stop there. We’ll make any changes you need along the road, perform backups, and monitor the health of your system. Relax, your in good hands. We utilize the latest technology in cloud hosting and networking to deliver you high quality service. Hundreds of thousands of calls flow through our systems every month. We use a local data-center that is equipped with cutting edge hardware and provides top-notch service. Run all your office locations from one phone system. Calls between extensions at different locations are free. See who’s on the phone or available at any office location. Spread customer call load across all locations. Businesses are more mobile than ever. Get a phone system that can keep up with the pace of your business. Intelligent call routing allows users to reach you whether at your desk, in the car, or a remote office. Best of all, your callers will be able to reach you using a single phone number. When's the last time your phone company had all the answers, saved you money, and corrected issues before they impacted you? A highly robust solution that leverages the cloud to offer you dramatic cost savings over traditional phone systems. 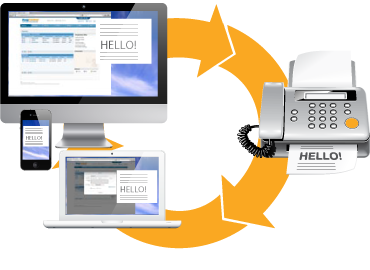 A complete inbound/outbound faxing solution without the need for a traditional fax machine. It's an easy transition and could possibly be the best business decision you've made in years! 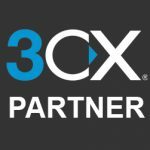 The hosted PBX solution has helped us both leverage our existing work force and provide better service to our members.